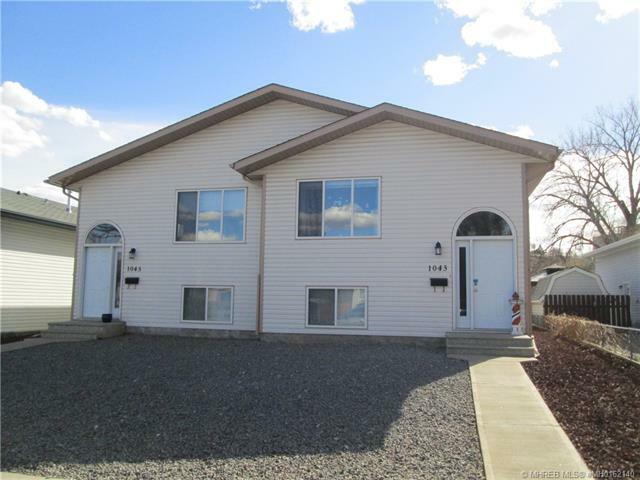 This is a very nicely laid-out half duplex with tenants that would like to stay. Both sides are for sale and would be a great investment opportunity. With the bright and open floor plan they shows very well. Oak kitchen and trim with a 12' x 11' rear deck these homes are very good value. Great location, low maintenance yard and exterior. Each side is rented for $1,100.00 per month.